Xact Metal: Accessible, High-Caliber 3D Metal Printing is Here. Don't be held back by older technology or traditionally expensive machines. At Xact Metal™, we’re taking the essential specs for metal powder-bed fusion (commonly known as Selective Laser Melting or Direct Metal Laser Sintering) and combining them with breakthrough technology to establish a new level of price and performance for additive manufacturing. 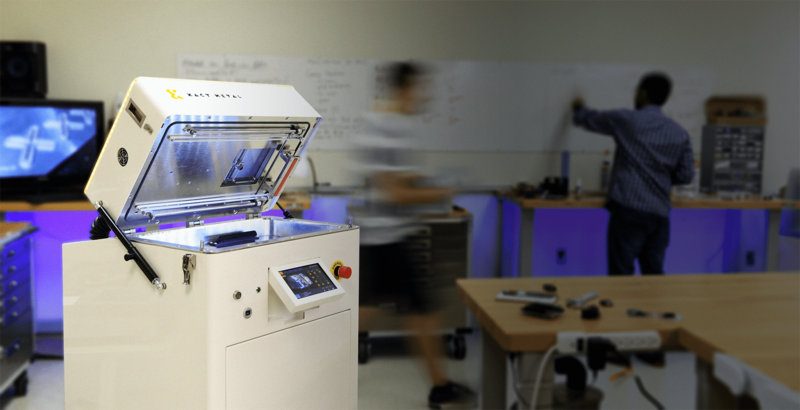 We’re dedicated to supporting the next generation of innovative manufacturing solutions powered by metal 3D printing. The XM200C makes quality metal powder-bed fusion available for universities, labs and small-to-medium businesses who need prototyping, tooling capabilities, or low volume casting alternatives. The XM200S is ideal for printing of small parts where high-performance metal powder-bed fusion applications and print speed are critical. The XM300C offers an expanded print area for larger, industrial metal powder-bed fusion applications that need prototyping, tooling capabilities, or low volume casting alternatives. 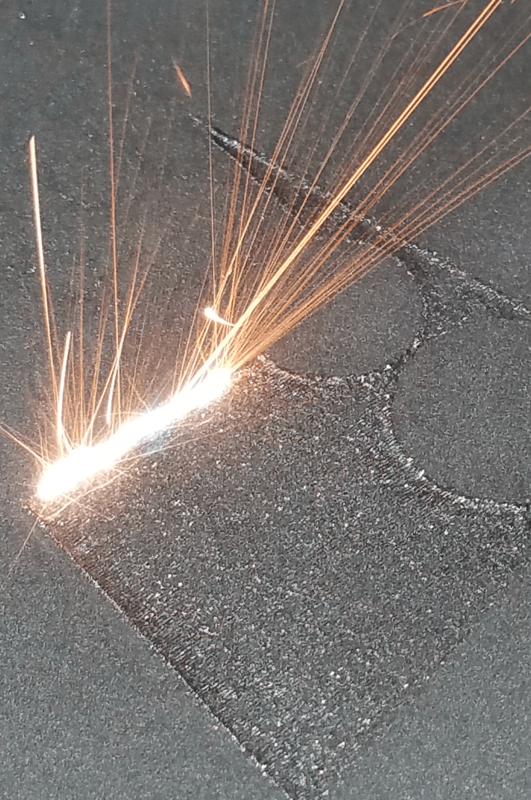 New to additive manufacturing? 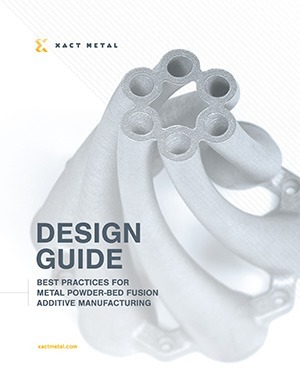 Review our design guide for metal powder-bed fusion to learn more. See Xact Metal’s innovative 3D printing solutions for yourself. Our direct metal powder-bed fusion technology aligns with additive manufacturing needs in a variety of industries. 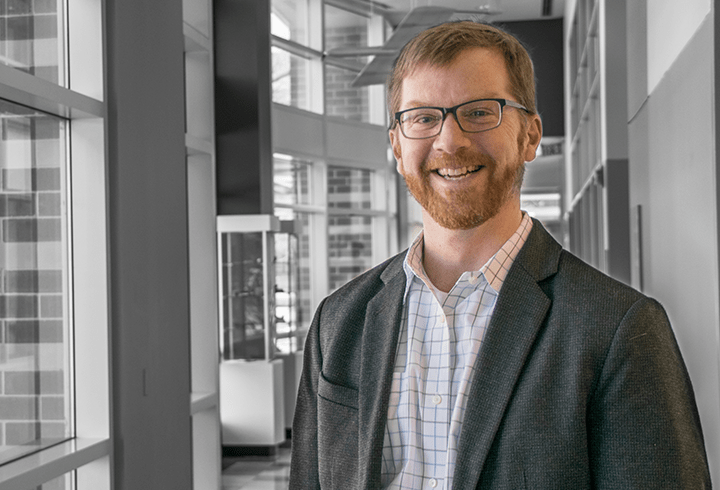 Matt Woods laid the foundation for Xact Metal when he recognized the need for additive manufacturing to offer higher performance in a sustainable way. 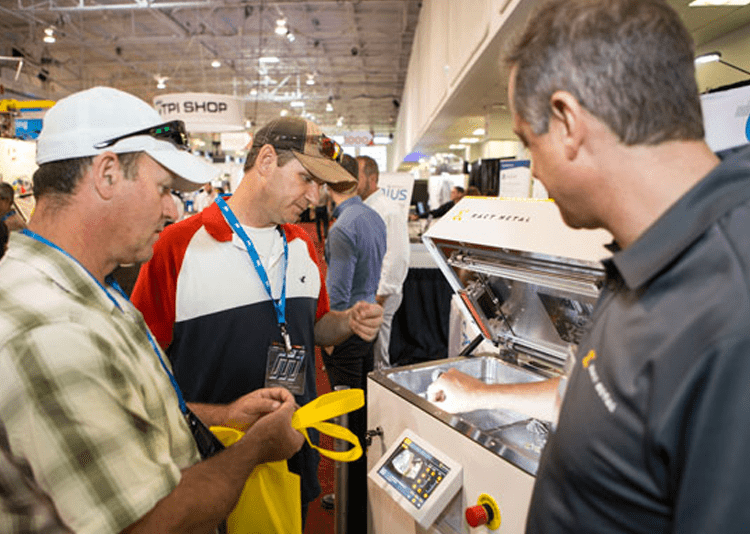 More than just spotting an industry gap, Matt saw a problem and built a machine to solve it, the genesis of the Xact Metal line of metal 3D printers. With a desire to enable manufacturers to experience the benefits of high-quality 3D metal printing at the best price possible, Xact Metal will change the perception that additive manufacturing is only for capital-rich companies. Xact Metal has received funding from Ben Franklin Technology Partners and operates out of Penn State University’s Innovation Park, home to some of the leading tech companies in Pennsylvania. Xact Metal is located in State College, which has been voted in the top 10 best small towns to live and in the top 10 for start-up businesses in the United States. Bringing over 25 years of business experience to the Xact Metal team, Juan Mario offers a seasoned executive’s perspective and guidance to Xact Metal. 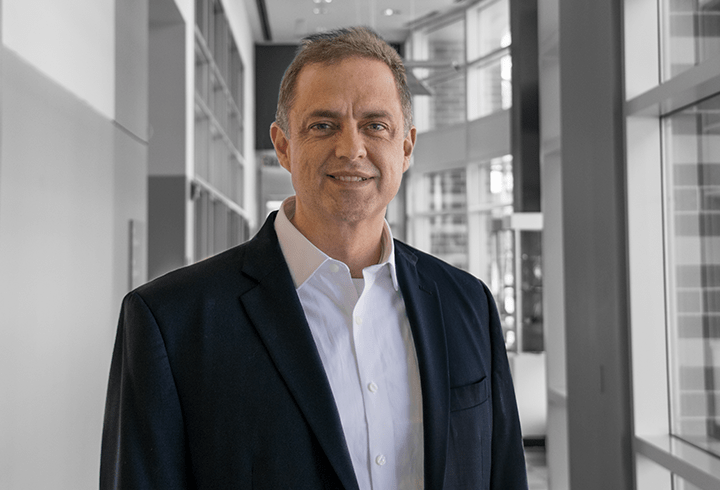 During his time at GE, he traveled the globe leading start-up units within the company and working in the aviation, energy, oil & gas and automotive industries. Juan Mario received bachelors and masters engineering degrees from Boston University and an MBA from The University of Chicago Booth School of Business. Matt was born an innovator. With a mechanical engineering background, he’s used his inventive spirit and extensive technical expertise to develop new AM and rapid prototyping machines with Xact Metal. 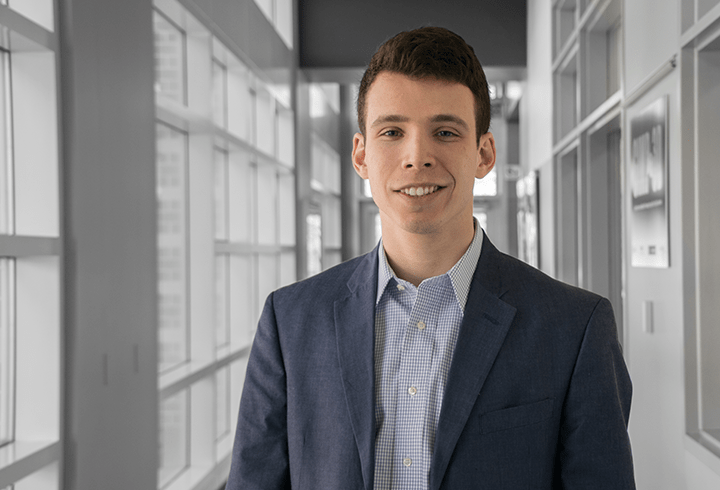 Matt honed his knowledge with experience at SpaceX and Penn State’s CIMP-3D, a leading additive manufacturing research facility. Matt received an engineering degree from Penn State University. Dr. Simpson is a Professor of Mechanical & Industrial Engineering at Penn State University with affiliate appointments in the School of Engineering Design, Technology, and Professional Programs and the College of Information Sciences & Technology. He has received numerous research and teaching awards, and is Co-Director of Penn State’s CIMP-3D.